IDEX CORPORATION announced today that it entered into an agreement to acquire 100% of the outstanding shares of Novotema, SpA, a leader in the design, manufacture and sale of specialty sealing solutions for use in the building products, gas control, transportation, industrial and water markets. The transaction is expected to close within 45 days, pending regulatory approval. 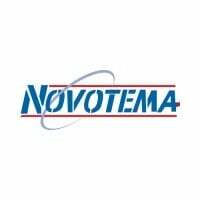 Located in Villango, Italy, Novotema has revenues of approximately €30 million and will operate within the IDEX Sealing Solutions group. 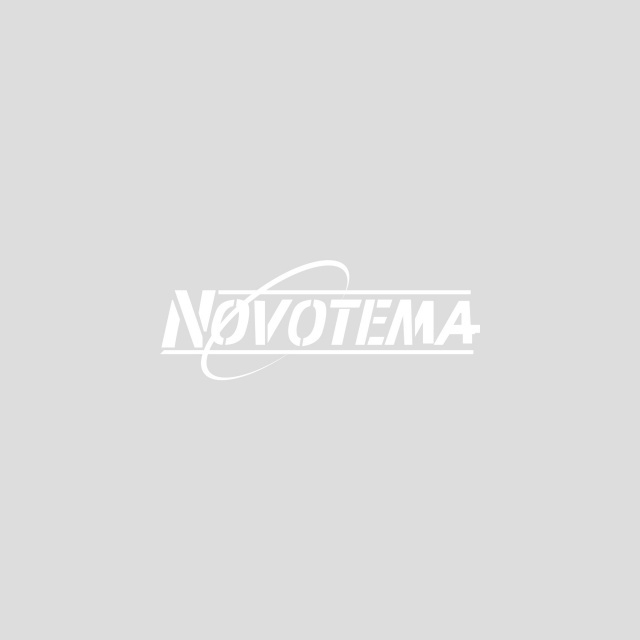 Novotema was acquired from Ardian, a leading global private equity firm, for a cash consideration of approximately €57 million and is expected to be accretive to IDEX earnings in the first full year after closing. Want to learn more? Please visit About Us.